Home»Articles»Driving License»Why Is Getting a Driving License Tough These Days? Why Is Getting a Driving License Tough These Days? Earlier, the process of acquiring a driving license wasn’t strict, tests were not structured, people got a license without having any basic knowledge about traffic rules. This had an impact on the accident rate. To change this scenario, government streamlined the process and made it tougher. To understand this in detail, let’s first take a look at how to get learning and driving licenses. How to Get a Learning License? 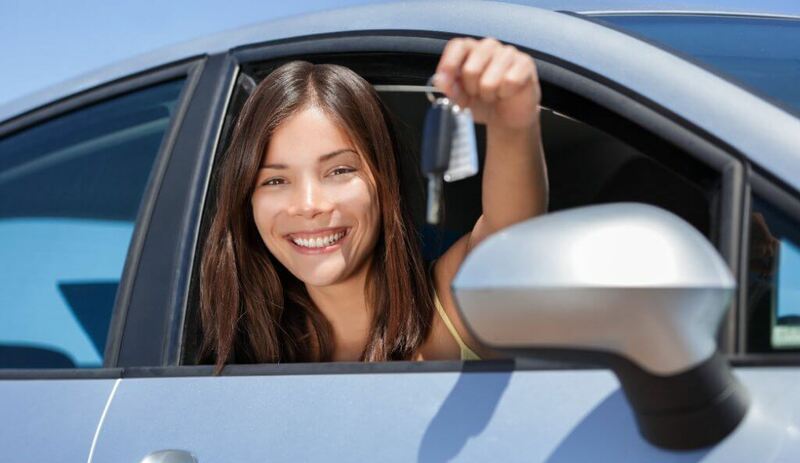 Acquiring a learning license is the very first step towards getting a driving license. As the name suggests, a learning license authorizes you to learn and drive a vehicle in India. The type of vehicle you will be allowed to drive will depend upon the type of license you have applied for. You can apply for a learning license in two ways – online and offline. The offline mode involves you to personally visit the RTO and fill out the necessary documents and submit them with other proofs. These documents are identity proofs, residential proof or proof of citizenship. Once this is done, you need to visit the RTO again for your online test. To apply for a learning license online, visit the Parivahan website. You will find the relevant links leading to the application process. At the end of this process, you will be asked to choose a preferred time slot for an online exam. How to Get a Driving License? To get a driving license, you need to be a learning-license holder and complete a training course for driving. You can apply for a driving license within 6 months and after 30 days of acquiring your learning license. The process of applying for a driving license is similar to that of applying for a learning license, i.e. you can apply for a driving license online and offline. The only differences are, this time you need to give a practical exam for getting a driving license and the list of documents you need to submit includes your original learning license as well. This goes for both online and offline methods for getting a driving license. To curb the rising number of road accidents and bribing instances in the country filters, like online exams and tough practical tests, are applied to the process of getting a driving license. In order to get a learning license, one must pass the online exam. The exam consists of an array of questions based on topics like – traffic rules and regulations, safety measures, road signs, signals, etc. Unless you have this knowledge, it is not possible to pass the test. Language is not a barrier in terms of answering the online test. This test is usually conducted in the regional language, or the one chosen by the candidate. The practical driving license tests are also more complex than they were before. Candidates are required to take proper turns, drive the vehicle on the 8-shaped path, reverse the vehicle correctly, etc. A practical test is mandatory irrespective of you applying for driving license online or offline. The fee for getting a learning license is Rs. 150 for the first attempt and Rs. 50 for each consequent attempt. The fee for the driving license is Rs. 200. This is the revised fee for the driving license. One needs to undergo two exams in order to become a driving-license holder. The intention behind introducing these exams is to create safer roads. A person who has thorough knowledge about traffic rules and regulations, and how to drive a vehicle will be able to drive better. These exams a tougher nowadays to ensure that all the applicants have this knowledge.